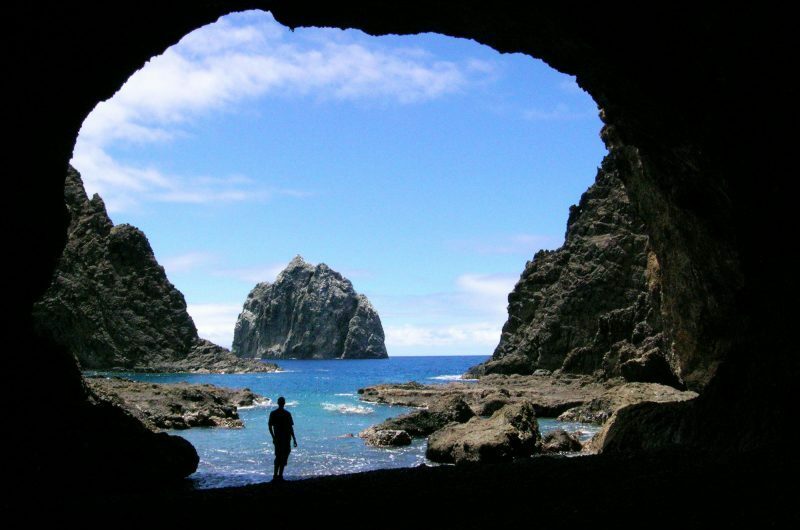 The remote South Atlantic island of St Helena offers great appeal to those looking to travel far off the beaten track. This ruggedly beautiful volcanic island is a British Overseas Territory, boasting a fascinating history, spectacular scenery and a wealth of marine wildlife. 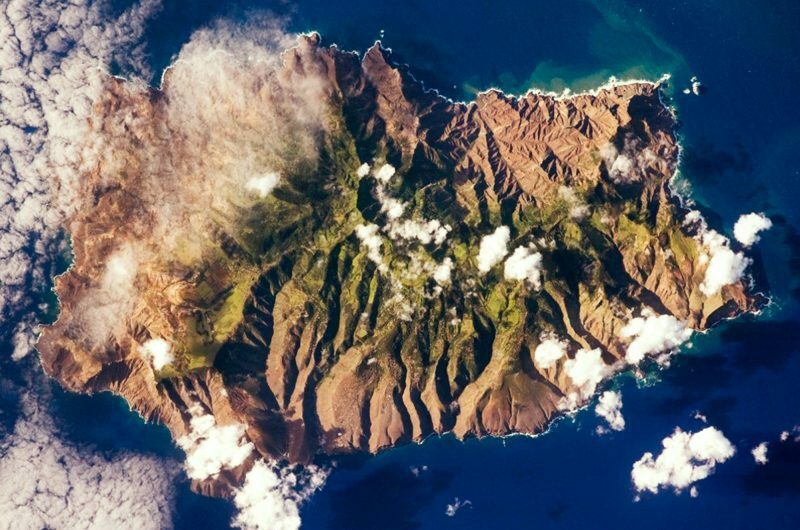 One of the world’s most remote inhabited islands, St Helena lies in the middle of the South Atlantic Ocean, 1200 miles from Africa and 1800 miles from South America. The island is just 10.5 miles long and 6.5 miles wide. Until October 2017, the only way to reach St Helena was on a 6-day journey by sea on the RMS St Helena, one of the last working Royal Mail ships in the world. With the opening of St Helena’s first airport, this remote island has become more accessible than ever before with flight times of just 7 hours from South Africa. This immersive exploration of the island of St Helena features all the key highlights of the island. This sub-tropical paradise may be tiny but it is surprisingly diverse, featuring a wealth of endemic wildlife found nowhere else on earth – including the rare wire bird, 10 species of fish, 45 plant species and a staggering 400 unique invertebrates. 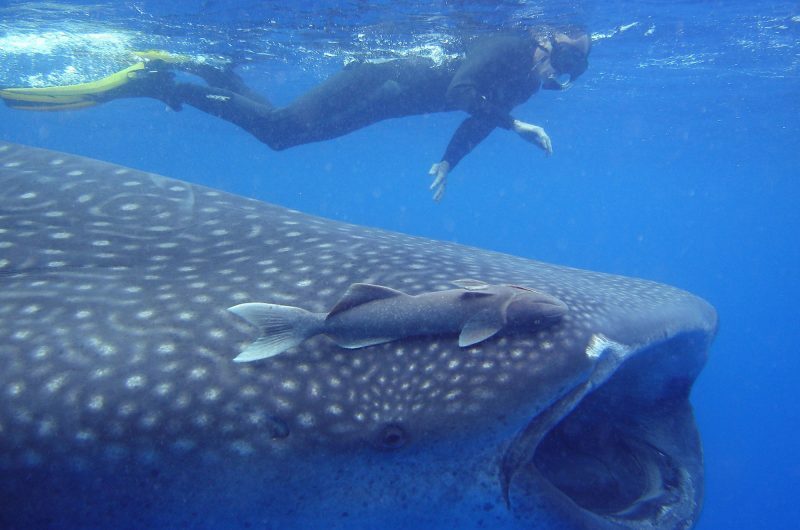 Well preserved coral ecosystems attract a variety of marine life, dolphins can be found in abundance (pan-tropical spotted, bottlenose and rough-toothed) and humpback whales can also occasionally be sighted in the waters around St Helena. 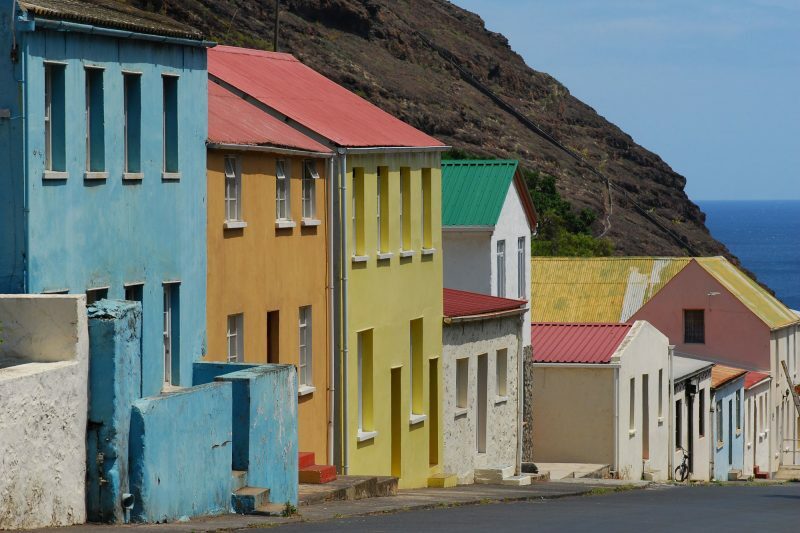 First discovered in 1502 by the Portuguese, St Helena has had a colourful history, passing through Dutch hands before becoming a British territory. 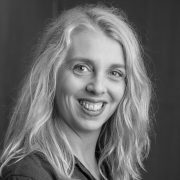 Over the centuries the island has been home to planters, prisoners, soldiers and slaves, predominantly from Europe and Asia, resulting in a multicultural society today of under 4000 residents. 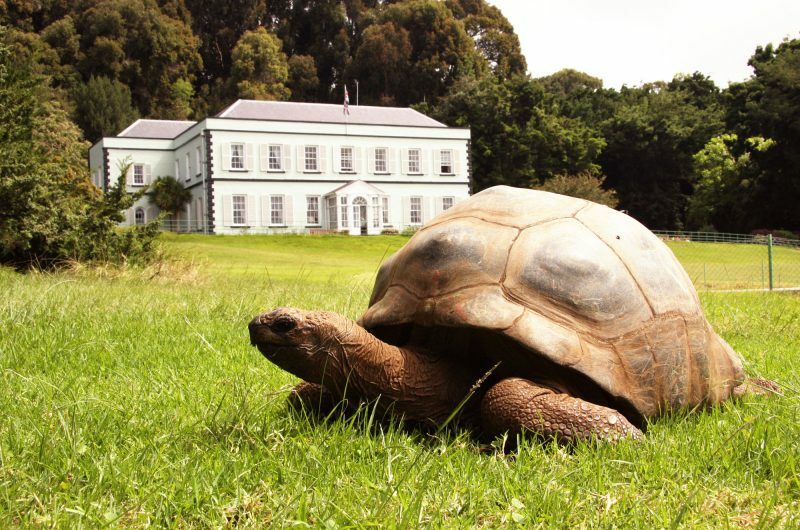 Perhaps the island’s most famous resident was Napoleon, who was exiled here in 1815, residing at Longwood House until dying 6 years later. An extinct volcano, St Helena’s dramatic landscapes are sculpted with peaks and valleys, huge rock formations and ancient lava flows. The highest point on the island is Diana’s Peak, 823m above sea level and a rewarding climb, offering spectacular views in all directions. The island’s higher central regions are covered in lush vegetation, whilst the coastal areas feature barren rocks and colourful sand dunes. 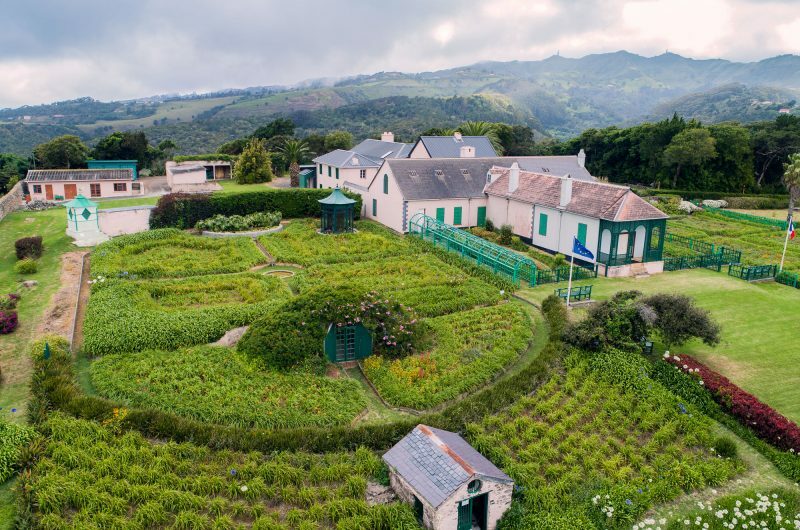 St Helena officially comprises 8 administrative districts – but with the island measuring just 10.5 miles long by 6.5 miles wide, to most visitors it’s a more simple case of either Jamestown, or the countryside! Nestled in a valley between two cliffs on the northwest side of the island, Jamestown feels more like a village than a capital city, its brightly painted houses run down to the harbour, making for a colourful and rewarding view from the top of the 699 steps of Jacob’s Ladder. Extensive walking trails (the post-box walks) provide the perfect way to explore St Helena’s beautiful and rugged landscapes, scattered with fascinating historic sites such as Napoleon’s Tomb, Plantation House, High Knoll Fort and Longwood House. Diana’s Peak rises 823 metres above sea level and is the highest point on St Helena. 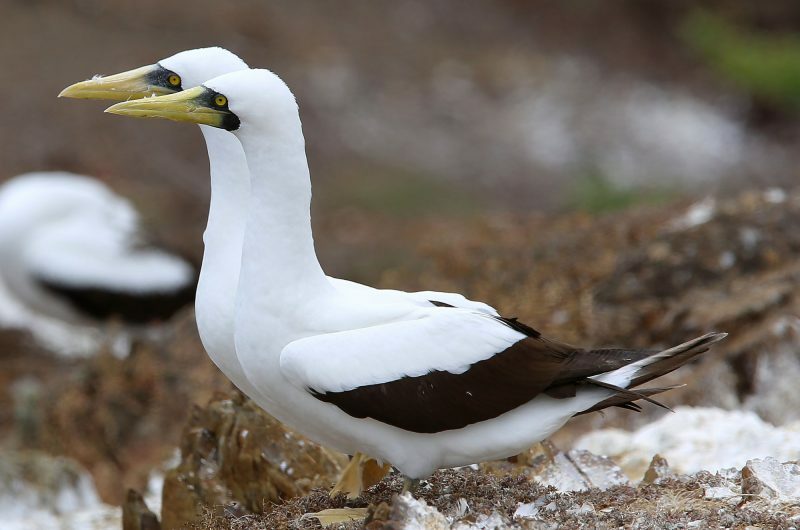 Take in breathtaking views across the island and search for endemic flora and fauna. Excellent organisation especially as I booked at very short notice. I received a very efficient, polite and patient service. Unique holiday with the Saints. Well organised. Kept informed throughout The organised trips in Jo’burg were good. Everything on the island went well with Aaron Legg and his partner doing a particularly good job on St. Helena.